In We All Expected to Die, Anne tackles the impact of Spanish influenza on Labrador where in certain Inuit villages like Okak and Hebron, the mortality rate was 71%. 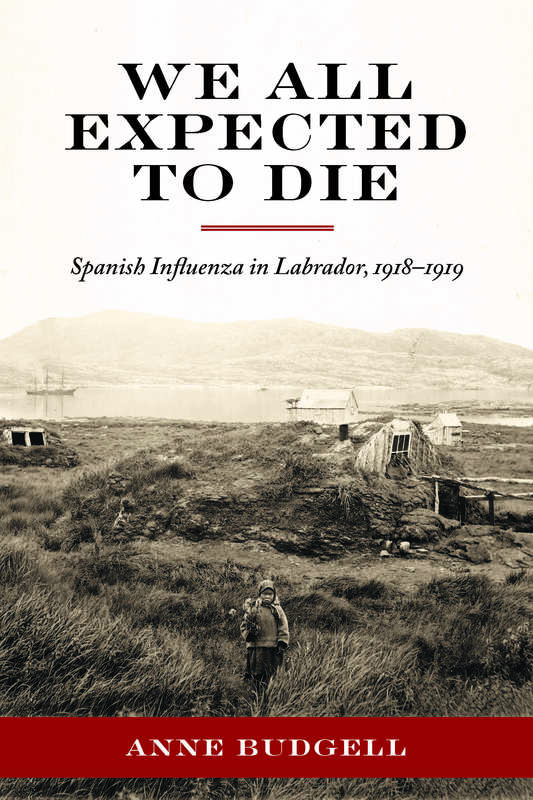 Using the recollections of survivors, diaries kept at the time, Hudson’s Bay Company journals, newspaper reports, and government documents, this powerful and uncompromising book tells the story of how the flu travelled to Labrador and wreaked havoc there. It examines how people dealt with the emergency, when all were sick and few were well enough to care for others, and how authorities elsewhere refused to provide assistance. The story We All Expected to Die reveals is both devastating and haunting. It is a story of great loss, but also of human endurance, heroism, and survival.